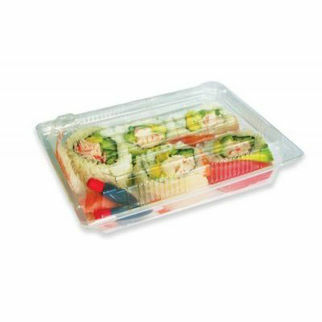 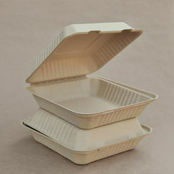 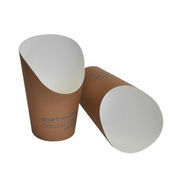 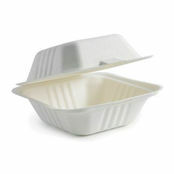 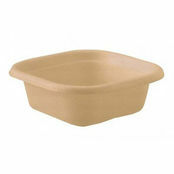 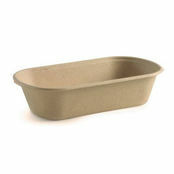 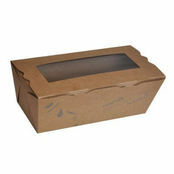 Biosushi Tray Clear 300 is also available in the following variations of colour or size. 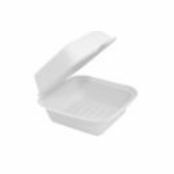 Below are other products that are similar to Biosushi Tray Clear 300. 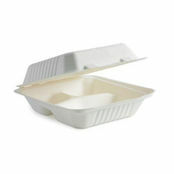 Made from Ingeo PLA - which is a plant starch that has a CO2 footprint 75% smaller than conventional plastics even if it ends up as landfill however is compostable.